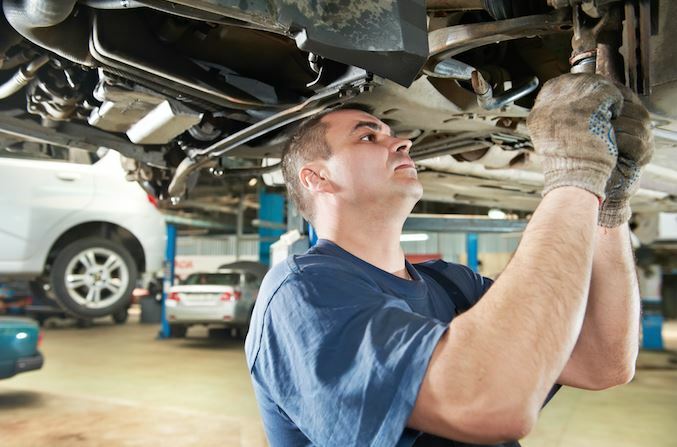 According to an article on Motor Age, the TechForce Foundation, a non-profit organization focused on championing and aiding aspiring vehicle technicians, recently released a paper that highlights the very real shortage of vehicle technicians. “Transportation Technician New Entrant Demand” was based on an analysis of the US Bureau of Labour Statistics’ (BLS) data, and found that the severity is far more pronounced than previously reported. The findings indicate that from last year until 2026, technician requirements are over 3 times its former estimates for the period between 2014 and 2024. “New entrant” technicians are described as those that are needed to fill the growth in new positions in the occupation as well as replace those who leave the occupation. They are distinguished from experienced technicians who may move between employers but don’t add to the overall trained workforce in the occupation. The writers found that the annual new entrant demand is for 75,900 auto technicians for that 10 year period. And the demand for collision and diesel technicians is similar. For the collision market, the newly projected BLS average annual new entrant demand is 17,200 technicians compared to the previous projection of 4,810.